Did you get into a car accident? 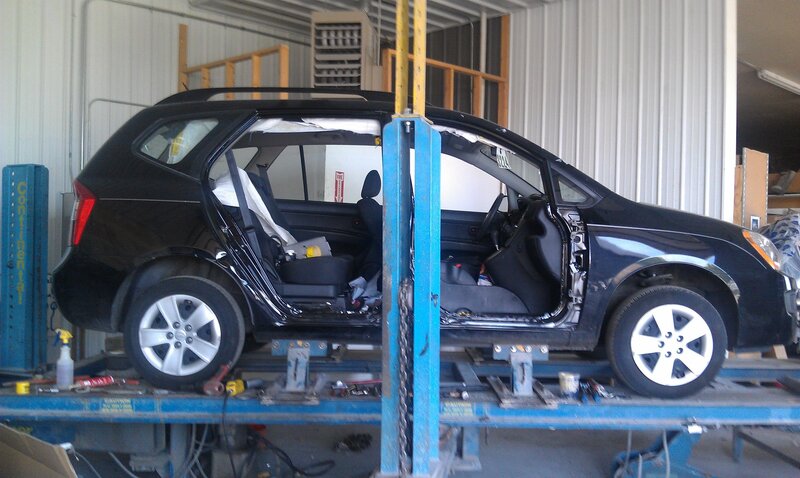 Looking for an auto body repair shop? 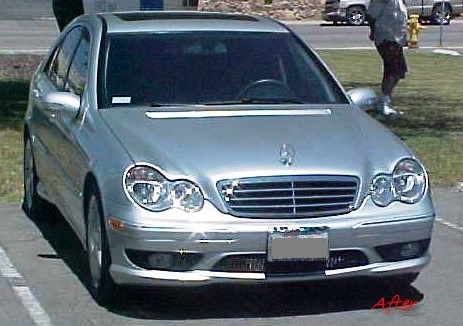 Searching for an auto body repair shop that you can trust & afford? We’re not the #1 complete auto care facility in our Plainfield, Naperville, Bolingbrook, Romeoville area for nothing. You want the best, call the best, we’re here for you. Call now, later, 24-7! • Serving Plainfield, Naperville, Bolingbrook, Romeoville, Chicagoland since 1978. • Located On Naperville Plainfield Road. • Warranty Included On All Services. 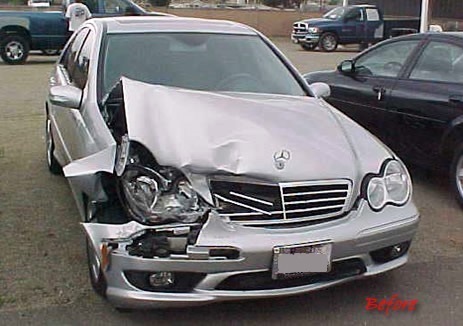 • Expert collision repair you can trust. • Call our team now, later, 24-7! Need a body shop? Is your insurance company taking care of the bill or are you paying out of pocket? We work with all major insurance companies. Just tell your insurance company that your vehicle is going to Last Chance Auto Repair on the Plainfield, Naperville, Bolingbrook, Illinois border. Are you paying out of pocket? We are a family owned, operated, w/family prices included kind of shop, aka we have no corporate mouths to feed. Most insurance companies try to provide only after market or used parts for your vehicle’s repair. We work with insurance companies to obtain parts straight from a dealer or equivalent. Our relationships with insurance companies and adjusters help us help you. We go above and beyond to make sure you remember us: next time, when a need may arise, whenever you think about an auto repair service, you’ll think Last Chance Auto Repair. We do free estimates, we offer claim assistance, we work with all insurance companies including but never limited to: Statefarm, Allstate, Farmers, Progressive, Geico, USAA, Liberty Mutal, American Family, etc. Getting tired of dealing with your insurance company? Give us a call at (815)577-0327 now and forget about it, will take it from here. Most people don’t know that you have the right to choose your own auto body shop. You don’t necessarily have to go to where your insurance company is trying to make you go. Do you want to go to a body shop that will help your insurance company save money or would you rather go to a body shop that you feel comfortable with and that you can trust? Looking for frame repair shop you can trust & afford? Our computerized frame machines allow us to accurately determine any frame damage and to precisely straighten a vehicle frame when necessary. How can we help you? 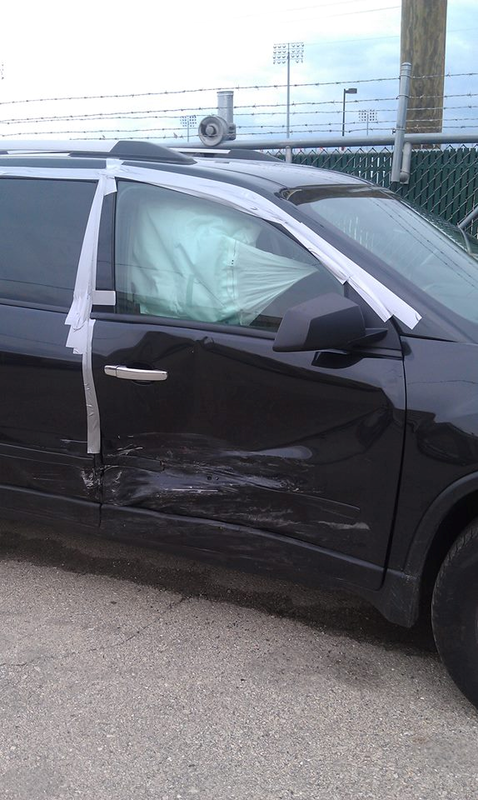 Structural damage to your vehicle caused by an accident in some cases may require a frame repair. Straightening a frame is not only difficult and dangerous but it requires special equipment that requires special training. Our team of frame experts are familiar with all types of frames including: full-frame, sub-frame, uni-body, full-size, large SUV, full-size trucks, compact, & sub-compact frames A-Z. Want to schedule an appointment? Call today! 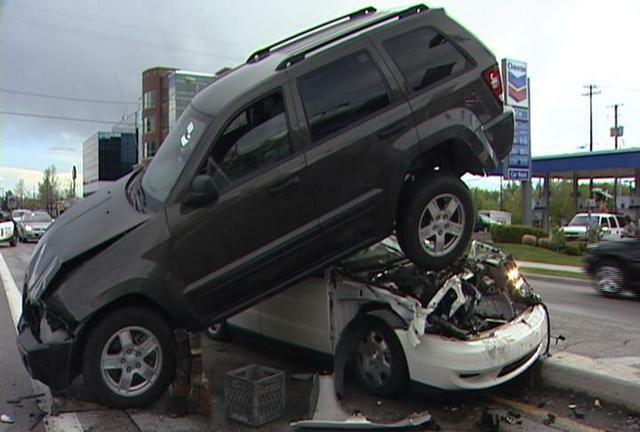 Did you get into a little fender bender, now your vehicle won’t make it home? Are you facing an emergency towing situation? Have you been involved in an accident and are now in need of an immediate tow service near me? Need towing Plainfield, Naperville, Bolingbrook, Romeoville, surrounding suburbs, Chicagoland? Need towing near me? Need towing near you? You want the best you have to call the best. Let us show you what the best is all about. 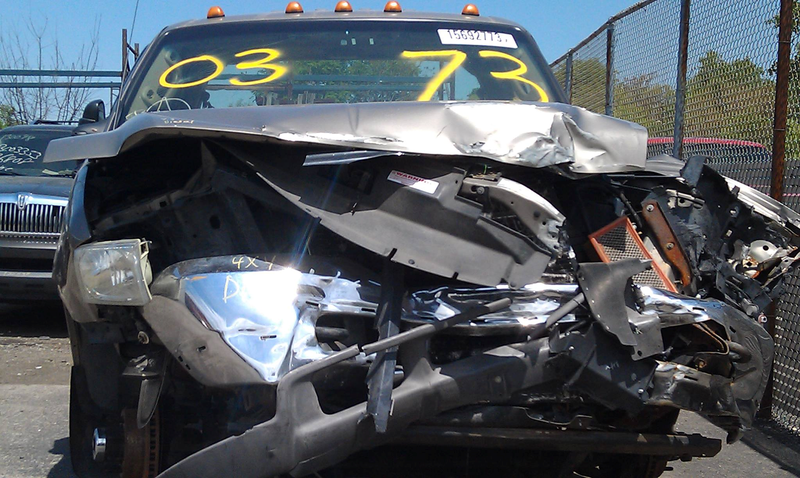 We offer emergency or not local, long distance or directly to our location towing. We’re there for you regardless of the situation when in need. How may we help? Call now, later, 24-7! We’ve been servicing Plainfield, Naperville, Bolingbrook, Romeoville, Chicagoland, plus beyond since 1978 and are looking forward to many more years to come. When it comes to body work, collision repair, painting, our knowledge & passion speaks for itself. 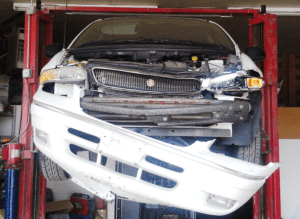 Last Chance Auto Repair is an independent full-service auto body, collision repair and mechanical repair center located on Naperville Plainfield Road. We offer high quality work that you can trust with a low price guarantee included.